We’d love your help. 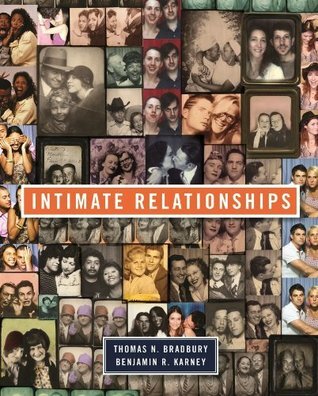 Let us know what’s wrong with this preview of Intimate Relationships by Thomas N. Bradbury. To ask other readers questions about Intimate Relationships, please sign up. 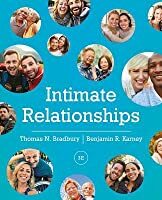 This book gives an overview of studies done by social scientists on the topic of human intimate relationships. 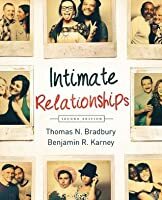 One chapter was a particular interest in that it is quite likely in the future to predict the long term compatibility of couples, there is sufficient evidence to make me believe that this is an achievable goal. bisexuality is minimally covered. might as well not be there. Empowerment as regards a woman's potentially higher income is there, but mammalian dominance is not. They make a point of covering Einstein but dismiss his first wife's contributions.